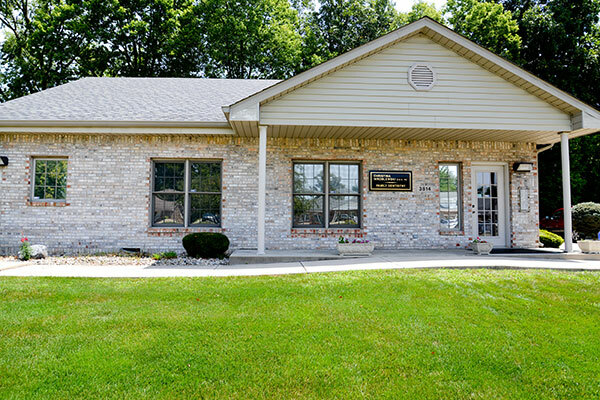 At Christina Wroblewski-Madden, DDS, each member of our professional dentistry team is chosen by Dr. Wroblewski-Madden based upon his or her credentials, chair-side demeanor, and passion for providing the finest in personalized dental care. 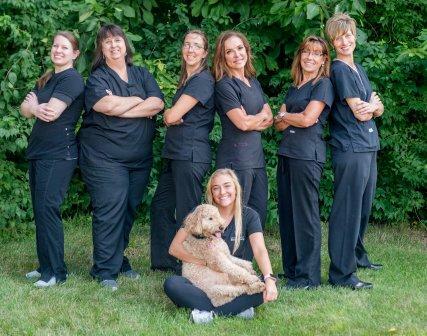 From our front desk staff to our dental assistants and hygienists, every member of our Anderson dentistry team is dedicated to ensuring the total comfort and satisfaction of each of our patients. If you have any questions regarding your scheduled procedures or your insurance, please ask any member of our staff. Whether Anderson area patients visit us for a routine examination and cleaning, or for more advanced restorative dentistry treatments such as crowns or gum recontouring, they can rest assured that they will receive the most thorough care available from our friendly and knowledgeable team. The highest compliment we can receive is a referral to friends, family, and colleagues - smile like you mean it!